We’ve been waiting all year for it and it’s finally here! The French priest of Future House has finally released his After Life EP, and the music really makes the wait worth it. The EP contains five tracks, two of which are the Future House tunes After Life and Missing You, both released earlier this year. The other three are where it gets interesting, because every one of them is Breaks, with Future House style synths – nothing that we’ve heard before in this quality and quantity. And the best bit is that it all actually works very well, even though that style means less flow to the music. 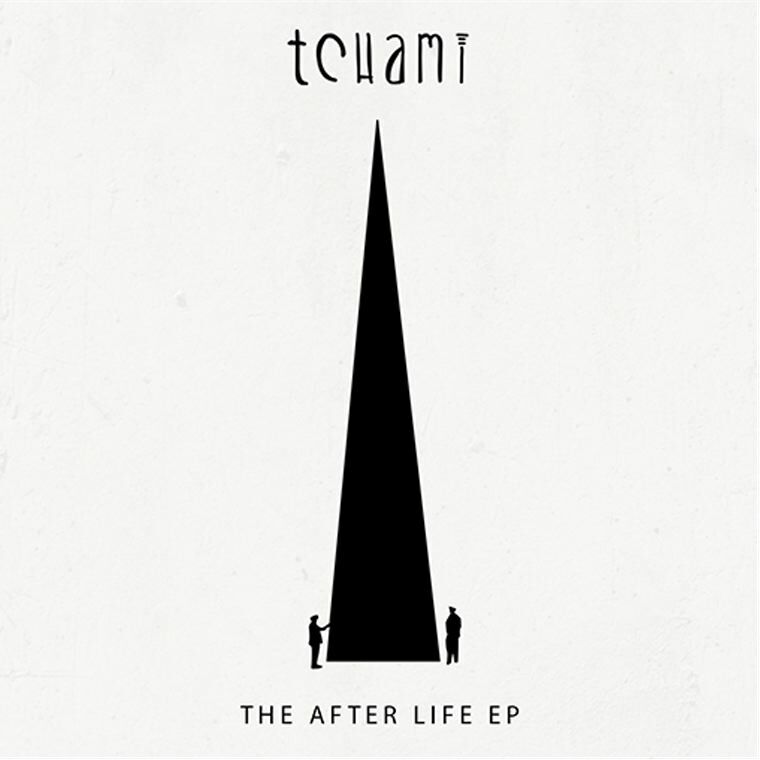 So make sure to give this EP a listen because it’s unique, and Tchami’s effort on the production and switching up his style really shines through.